The Travelers' pitching staff has totaled 30 straight scoreless innings going back to Friday, April 12. 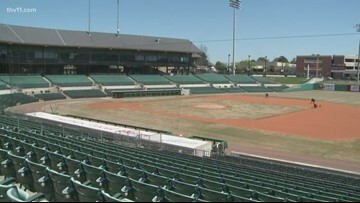 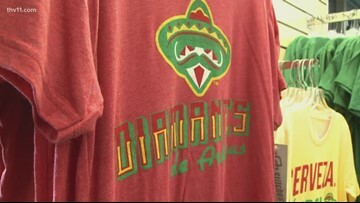 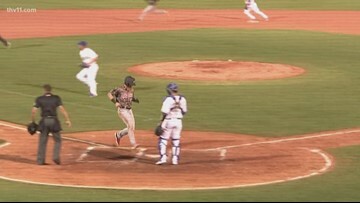 The Arkansas Travelers are getting ready to play their first home game of the season tonight at Dickey-Stephens park. 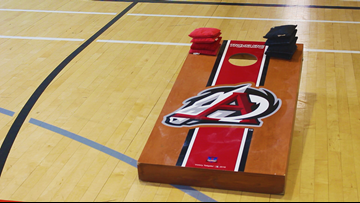 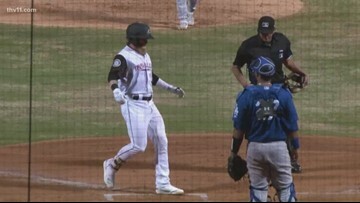 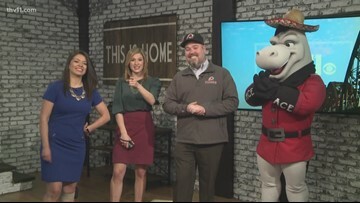 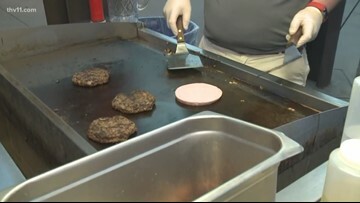 Opening day at Dickey-Stephens Park is still more than two weeks away, but today, the Arkansas Travelers hosted a party at the Southwest Community Center to get fans excited. 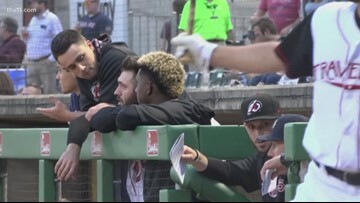 Minor League Baseball officials joined the Arkansas Travelers this afternoon to reveal their new identity for the "Copa De La Diversion" initiative. 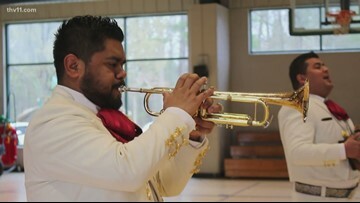 Mariel gives Lance a little Spanish-language help as he makes a special announcement. 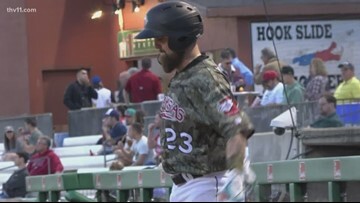 The donation from the Arkansas Travelers was two checks totaling $4,000 as part of the National Salute to Veterans Ceremony.